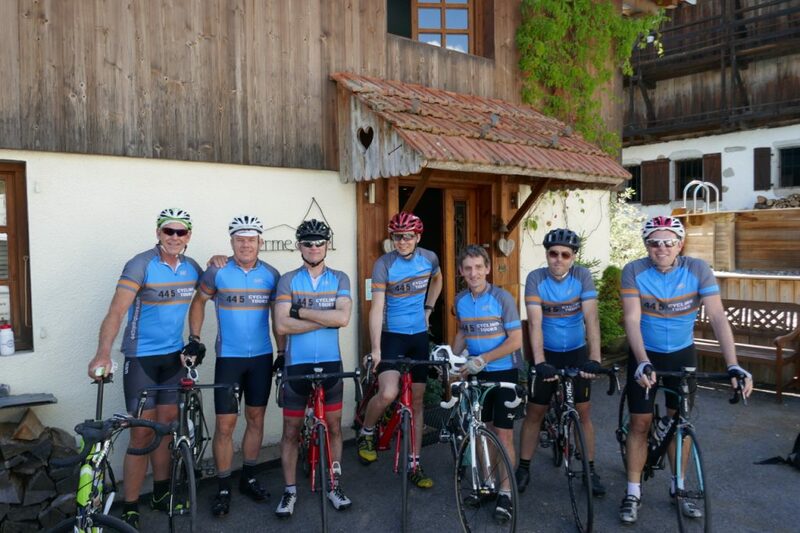 Ride the Etape and Let us do the Rest! 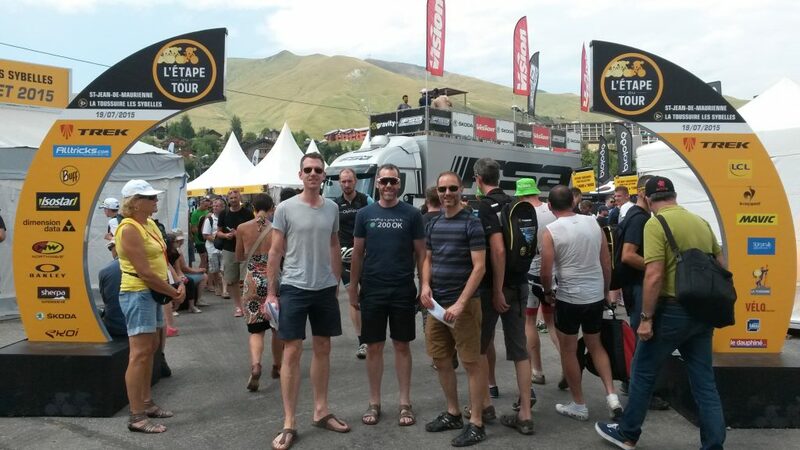 The 2019 Etape du Tour starts in the Olympic town of Albertville and finishes at the highest ski resort in Europe – Val Thorens. The 29th Etape du Tour will replicate Stage 20 of the Tour de France, the de facto last day of the Tour de France, which will surely be an exciting stage to watch, with attacks coming from all sides against whoever happens to be in the Yellow Jersey. The 2019 Etape will be a climber’s dream. With a distance of only 135 km and an elevation gain of over 4500 m, you will be very glad you did all those hill repeats in the spring and summer! The last climb alone is massive, at over 33 km long and with a vertical gain of over 1800 m (more than Ventoux!). It is not steep, however, with an average gradient of 5.5%. 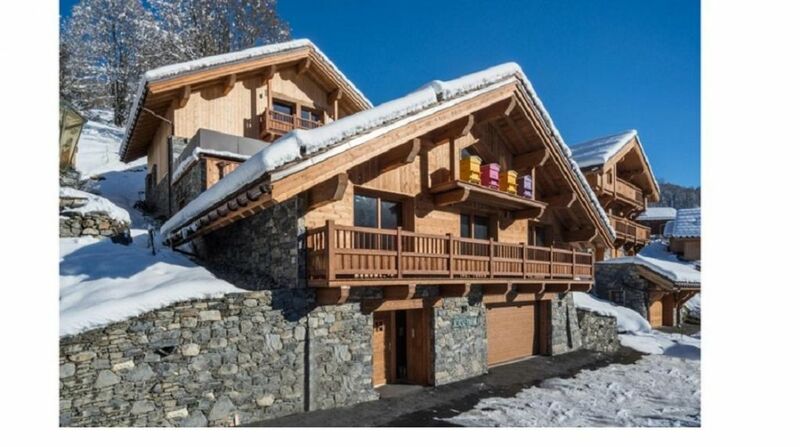 44|5 Cycling Tours, like all previous years, has secured an Alpine chalet situated close to the finish and with easy access to the start line. We will pick you up at Geneva airport and from then on all your transport, most meals and accommodation is taken care of. We can even arrange a high-performance carbon-fiber bike for you on request. Let us take care of the logistics and support so you can make the most of your Etape weekend. Bikes – through our rental partner, France Bike Rentals, you can have a bike waiting for you at the race village in Annecy when you arrive. After greeting you at the arrival airport on Friday and transferring to our accommodation, we’ll build and adjust bikes, making sure they are ready for the big day. 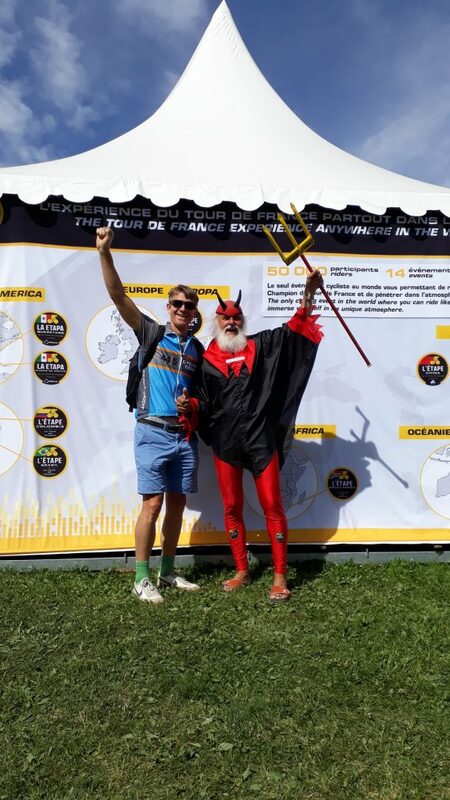 Saturday morning’s visit to the Etape village to pick-up race numbers and enjoy the ambiance will be followed by a short afternoon shake-out ride. A nutritious dinner will ensure your body is primed for tomorrow’s challenge. Be ready for an early morning wake-up call on Sunday in order to deliver you to your race pen on time. Now it’s all up to you and your legs, but 44|5 will be there at the finish line to applaud your effort and ensure your comfort. Tonight’s celebratory dinner will heighten spirits and cement friendships as we recount tales of our exploits on the bike. Monday morning’s transfer back to the airport will be bitter-sweet, but there is always next year. Your home for the Etape du Tour 2019 is a Savoyarde-style chalet in the village of La Gittaz, perched high one valley over from the finish line. 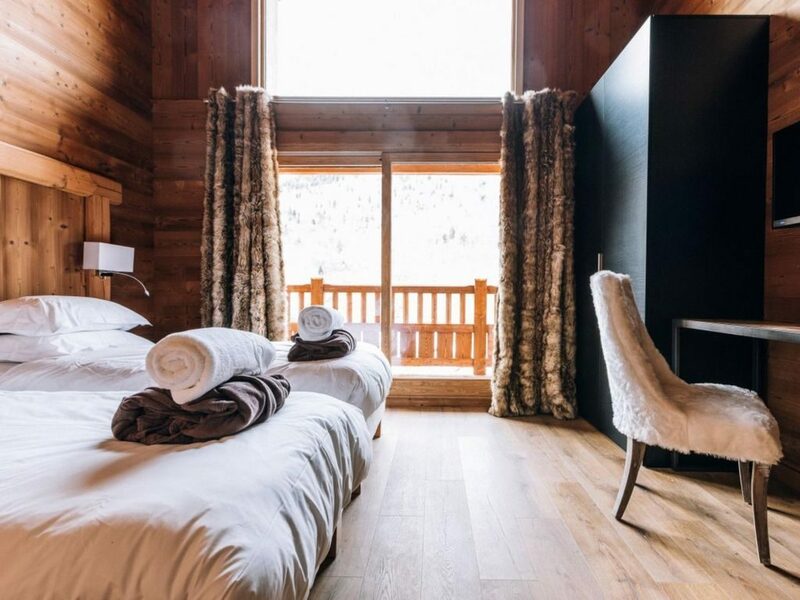 Constructed in 2016, our Alpine chalet of 400 square meters has 6 bedrooms with 6 bathrooms, two large terraces, plenty of common area space and wifi. Not the best date for you? Contact us to create a custom trip. Pick-up Point – Geneva Airport. 11:00 am. Big thank you to John and Gerry for great Etape experience. Could not have wished for anything different. Great organisation, very helpful, and delightfully friendly. I will cherish the experience. Great trip, very well organised by John and Gerry, beautiful accommodation and good food. Would definitely recommend.